I would like to take this opportunity to say that I was wrong. When I received nothing but another beta build a few days ago on my OnePlus 3, I was highly skeptical about OnePlus making its goal of getting Nougat out on the stable channel for its flagship devices by the end of 2016. Well, here we are in the final hours of the year and the notorious manufacturer has come through. 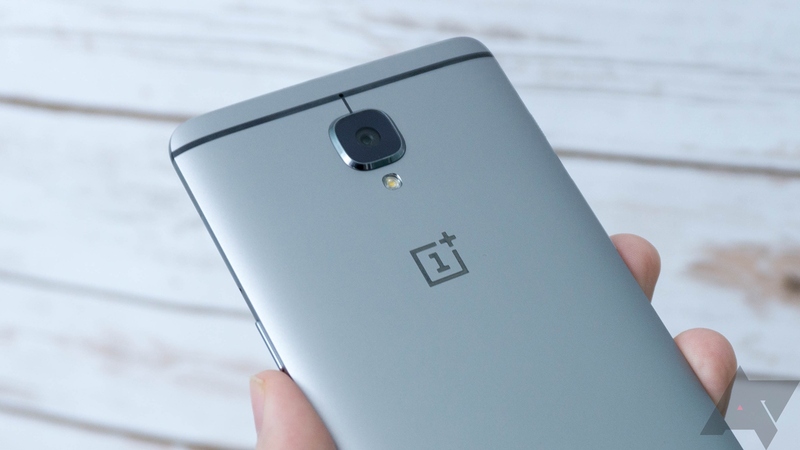 Both the OnePlus 3 and 3T are receiving OxygenOS 4.0, i.e. Nougat, via a staged rollout starting today. The OnePlus 3 is not new to Nougat. It received it back in November via Open Beta builds, which I found to be quite stable. One really odd thing is that, alongside this official push to Android 7.0, OnePlus also decided to release Open Beta 1 for the 3T. I am not entirely certain on what the point of that is... but whatever. The OTA will start rolling out incrementally, as usual. This should feel rather exciting for those of you that have chosen to remain on the stable channel. I can tell you that Nougat is really awesome on the OnePlus 3, so have fun!